The Daily Mail trainees had a break from me this week. Instead, they were put through their paces by Howard Smith on Monday and Tuesday. Then the subs went with Mike Brough to sharpen up their InDesign and Photoshop skills while the onliners were taught video editing by Tom Mavro. Meanwhile the Daily Telegraph trainees did journalism with Paul Jones and law and ethics with David Banks. The online trainees are out and about tomorrow, so we did the newsquiz today. The highest scorer for the Mail was Michael Owens, with an impressive 20 points out of 25. James Restall with 18.5, Catherine Hardy, 18, Lydia Willgress, 17, and Christopher Brennan, 16, were other high scorers. The top score for the Telegraph trainees, who dominated last week's quiz, was 14.5 by Sophie Jamieson. There are 20 questions, with five bonus points. See if you can beat Michael's 25. 1. The chairman of Tesco found himself under pressure to resign this week. Who is he? Bonus - Tesco brought forward the appointment of new finance chief, Alan Stewart, to sort out its woes. Which company did he come from? 2. What did Lura Pacheco do that landed her a £500 fine and 100 hours community service by Barkingside magistrates? 3. The captain of Europe’s Ryder Cup team called in which sporting legend to motivate his players? 4. How much money did Ed Miliband pledge to ‘save and transform the NHS’ by 2020? Bonus - Rob Merrick, the political reporter who was injured by Ed Balls’s elbow in Labour’s conference football match, works for which regional newspaper? Bonus - Ed Miliband’s barrister wife said she was ‘up for the fight’ in the run-in to the election to show she was 'more than a dress'. What is her first name? 5. A mother and her ten-year-old son were killed by a train at which railway station? Bonus - French tourist Herve Gourdel was killed by Islamic fundamentalists in which country? 7. A new fashion boutique has opened at 36 Dover Street in Mayfair, London. What is it called? 9. The inquests into the 96 victims of the Hillsborough tragedy are being held at a specially-built coroner’s court in which town? 10. In an overheard conversation with former New York mayor Michael Bloomberg, who did David Cameron say he wanted to sue for giving him stomach ulcers? 11. Whose lifestyle tips included sprinkling salt at the front door to absorb negative energy and swilling coconut oil around your mouth for 20 minutes? 12. 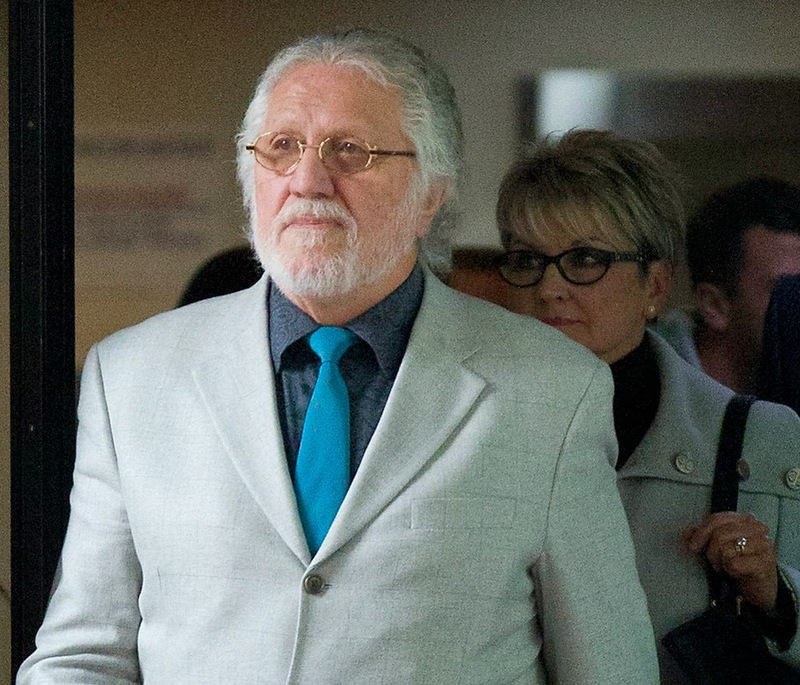 Dave Lee Travis was found guilty of indecent assault this week. How old is he? 13. Why is Arnis Zalkalns in the headlines? 14. Liverpool won a record-breaking penalty shoot-out in the Capital One cup by a score of 14-13. Who were the losing team? 15. What device was used to rescue Henry, a border terrier, from a rabbit hole? 16. How did a salute by Barack Obama breach military regulations? 17. The mechanism used by the Treasury to adjust the amounts of public expenditure allocated to Scotland, Northern Ireland and Wales is known as what formula? 18. Who said sorry and paid compensation to celebrities Shane Richie, Shobna Gulati, Lucy Benjamin and Alan Yentob? 19. The name of the spaceship that India sent to Mars means 'Mars Craft' in Hindi. What is its name? 20. Which singer is being sued for allegedly breaking a fan’s nose with a football in Las Vegas?